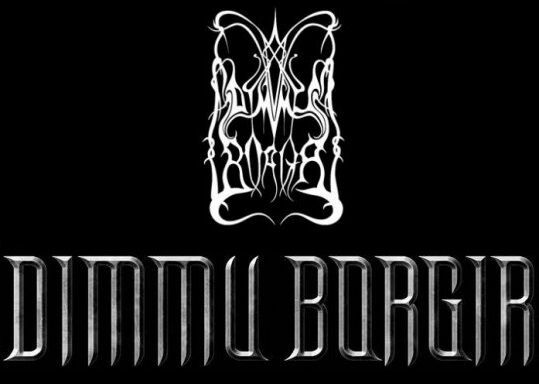 Few bands divide the fan base as much as Dimmu Borgir. 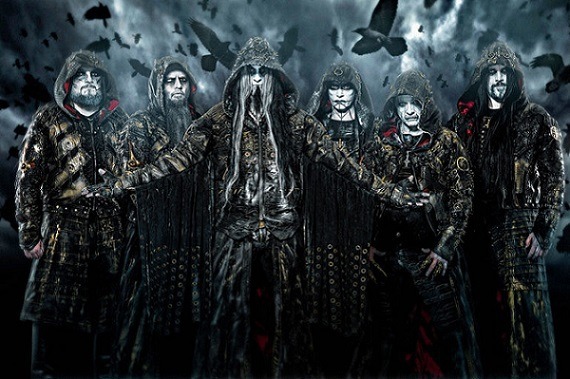 Not the old Dimmu, because albums such as Stormblåst and Enthrone Darkness Triumphant are widely accepted as among the best in the melodic black metal genre, the more into the here and now they went, though, reactions were not as unanimous anymore. Enter Eonian, their ninth album and the discussions it unleashed were probably the most intense to date. If one compares their early days of For All Tid and Stormblåst and compare them to their later efforts and even more so Eonian, the question comes up, if this really is still the same band. Where their roots lay in the cold, yet melodic black metal of Scandinavia, modern era Dimmu Borgir have shed much of their prior approach in favour of far more orchestration, bombast and greatly reduced heaviness; resulting in what has been likened to a blackened version of Nightwish, which probably not a whole lot of people would be thinking of when going for a Dimmu Borgir album. Granted, not many people had very high hopes for Eonian, after the last two albums In Sorte Diaboli and Abrahadabra had not exactly been considered among the pinnacles of their career. In the end what it all comes down to is a matter of perspective, if one approaches it as a fan of their earlier works (like the Stormblåst and Enthrone Darkness Triumphant) or from the other end, their last two albums. Whoever liked their last two will have a pretty good chance to also find a lot to like in Eonian, while the older fans, well, if they hadn’t already given up on the Norwegians, then they will probably give up now, but all in all there is more here than what many would expect. Sure, opener “The Unveiling” is as unengaging as it comes, because instead of drawing the listener in, it is a bit of an oddball with some odd scales, passages without any guitars (which sounds somewhat weird with Shagrath’s snarls over them) and epic choirs, so for whoever judges an album by its opener alone, Eonian is dead right then and there. And the single “Interdimensional Summit” right after does not bode too well either, with its symphonic catchiness and the choirs, because a) Shagrath’s rough vocals do not fit whatsoever and b) this song is the main reason why Nightwish are being pulled into many reviews, since (rasps aside) it stands closer to the Finns than what the Norwegians had created in the past. That being said, if one manages to get through these two songs, Eonian suddenly opens up with epic “Ætheric”, where the keyboards at times seem more important than the guitars, but the balance between the band’s symphonic and a bit heavier side seems to jive far better than on the first two cuts. Overall the keyboards definitely DO play a more prominent role than the six-strings, but for some strange reason from here on out things resemble more of what one might rather expect from a DB album. The heavier section of “Council of Wolves and Snakes” (in itself sounding more like an incantation than a full Dimmu song, but that’s besides the point), orchestral “The Empyrean Phoenix”, and the dynamic duo “Lightbringer” and “I Am Sovereign” remind of actual Dimmu Borgir again before “Archaic Correspondence” almost derails the album with its obnoxiously upfront keyboards. The probably best example, though, that the band assembled Eonian backwards, is the fact that the closing duo “Alpha Aeon Omega” and “Rite of Passage” are easily the best songs of the album, the former epic and heavy and the latter an epic instrumental, which is a pity, since the album probably lost many listeners before they got this far. 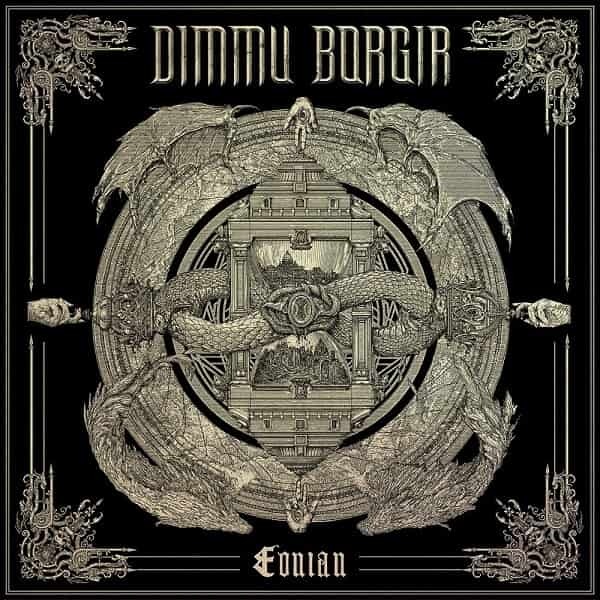 Dimmu Borgir had been the cause of many arguments during their heyday and still are, just for vastly different reasons. Eonian will undoubtedly continue to fuel them and receive a lot of derision again, but for what it is, it is a more than decent album, IF one is capable of separating old and new Dimmu Borgir and accepting that the times of “Alt lys er svunnet hen”, “Mourning Palace” or “A Succubus in Rapture” are long gone. If it did not bear the name of Dimmu on the cover, Eonian would fare far better in listeners’ opinions, but the stigma of the band’s style changing will forever be attached to it. Not a great, but definitely still a good album. This entry was posted in Black Metal, Featured Review, Reviews and tagged 2018, 7, black metal, Dimmu Borgir, featured, Nightwish, norway, Nuclear Blast, Old Man's Child, Oslo, Symphonic Metal.